Yummy gummies! All infused with THC. These delicious gummy treats will remind you of your favorite brunch cocktail. The flavors of Champagne and Citrus are the perfect combination. Combining the amazing flavors of citrus and cream, the Oranges & Cream gummy are sure to please your taste buds. With a newly reformulated recipe, these gummies are light, soft and completely infused with the highest quality NectarBee hash oil. 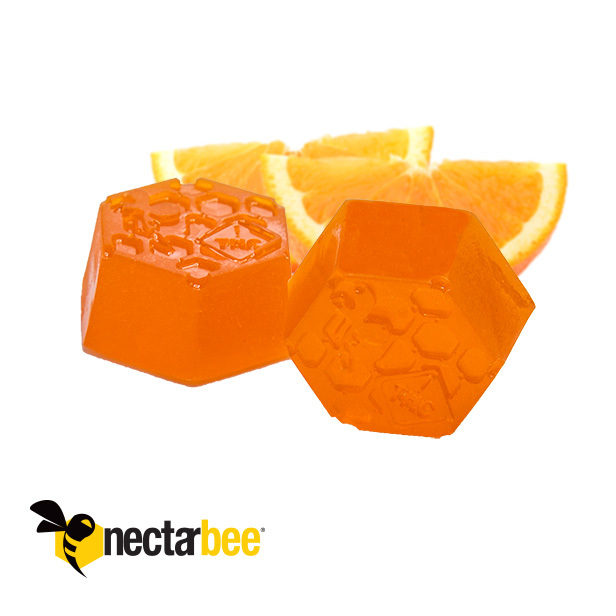 The juicy burst of Passion Fruit is captured in this infused Gummy. Touting a brand new recipe, these gummies are reminiscent of your old favorites, with a cannabis infused twist. Blueberry Acai gummies by NectarBee infuse the perfect amount of hash oil with the bursting flavor of fresh-picked berries. With a newly reformulated recipe, these gummies will melt in your mouth! Want to hear more about Special Offers and New Products? Sign up now!